So you’ve been yearning to explore the city of Seven Islands, also known as the Financial Capital of India and the Bollywood Gateway? 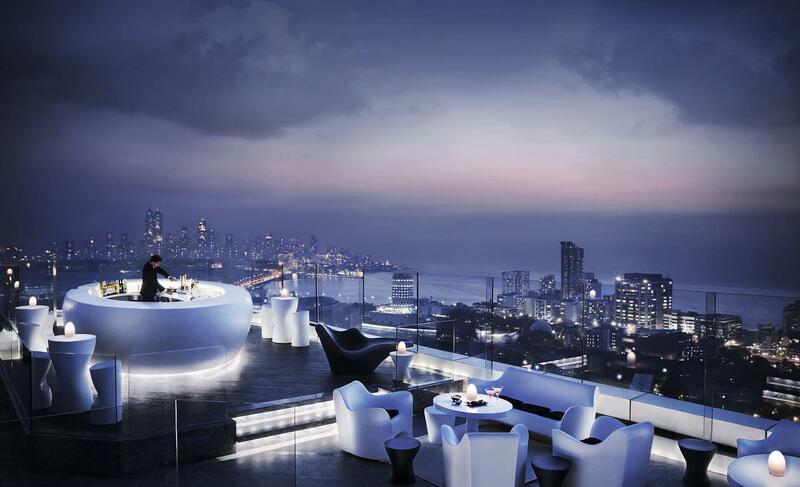 Then a good starting point is to decide on the right place to stay – which is no easy feat since when it comes to the best Hotels in Mumbai there are many enticing options available. If you want nothing short of the best travel experience money can buy, then a natural choice would be the Oberoi. This extremely influential 5-star hotel has captured the hearts and imaginations of the elites, with its exquisite decoration and seaside locations. This is an impressive award-winning hotel that bridges the gap between tradition and innovation, with its luxurious accommodations coupled with some progressive views – for example, this is the only hotel in the whole of India where female butlers are allowed. 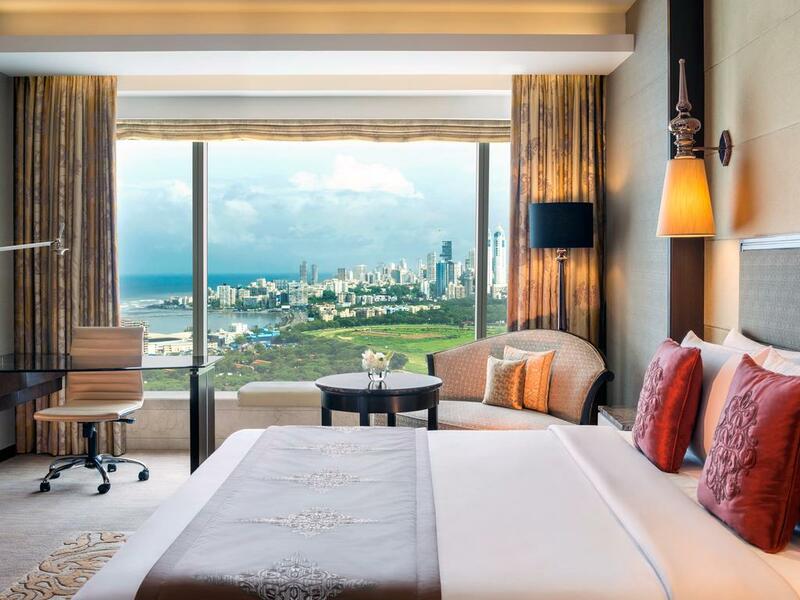 For anyone who enjoys gazing at the landscape, the Four Seasons Hotel Mumbai is a natural choice – with its iconic windows spanning the entire height of the rooms, allowing for a glorious view of the metropolis and its bathing shores. This hotel is located in a beautiful glass toward that looks incredibly modern and fresh, although it draws from inspiration from the ancient Indian architectural practices. The result is a markedly cosmopolitan accommodation that feels very in-tune with traditional values and secular ideals. 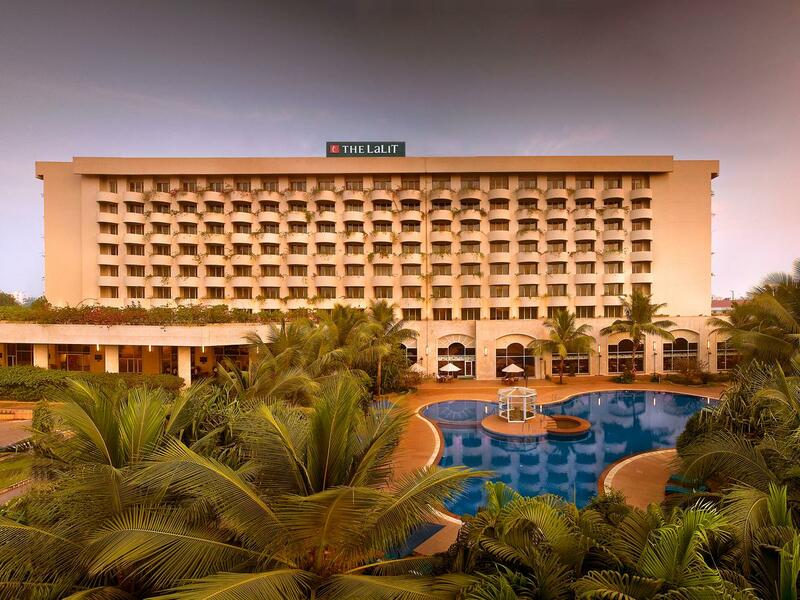 Among the many 5 start hotels available in Mumbai, the LaLit might be one of the most reasonably priced and economically competitive. Boasting a unique offering of luxury apartments with full-featured hotel service, the LaLit is a great choice for families or anyone else who wants to stay in a place that feels just like home. The available residences are very tastefully decorated in a modern style, and the wonderful ambience and high standards of this place will impress even the most demanding visitors. Are you looking for a conveniently located and spacious hotel that is nested in a vast area of gardens and natural landscapes? 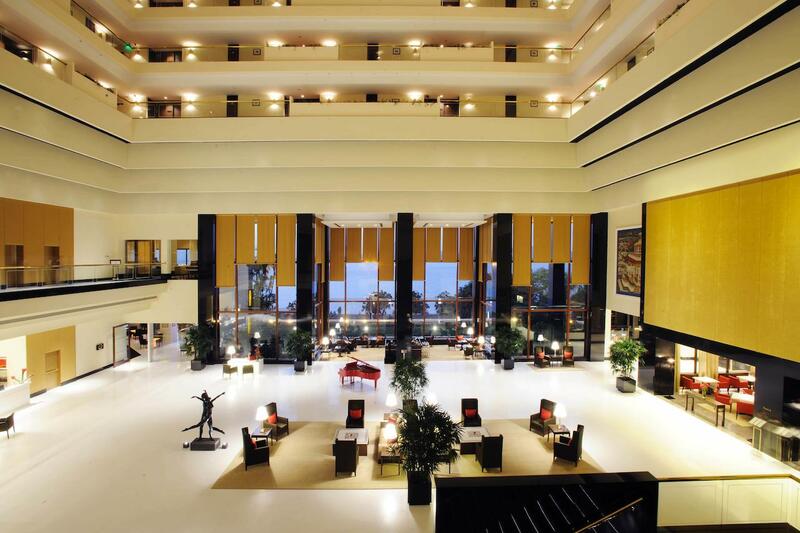 Then you want to consider the Grand Hyatt Mumbai, which is located right between the Mumbai airport and the business district – making it a typical choice for business people on the move. Despite its central location, this hotel boasts of an impressive 12 acres of surrounding greenery which provides a wonderful respite from the bustling cityscape around it. 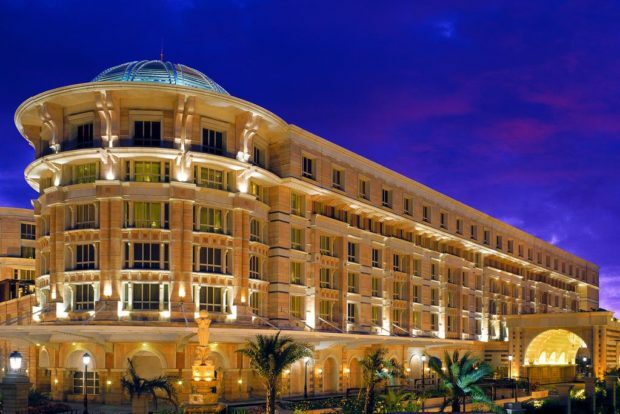 When you want to stay in a top class hotel that feels like a throwback to the ancient dynasties of India, the ITC Maratha is the most obvious choice. From all the options listed here, this is likely the building with most historical significance and the grandest scale. 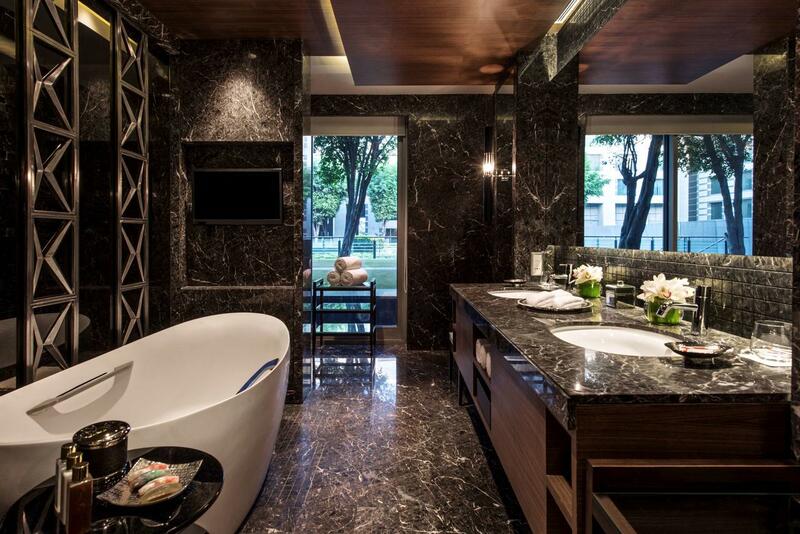 Everything about this place screams “high class luxury”, and you cannot help but to feel like a prestigious ruler when you are spending time here. If you want to be pampered and enjoy the finest available Indian hospitality, this is the right place to stay. If you’re spending time in Mumbai as a relaxed tourist and you just want to immerse in the local experience, then you will appreciate the St. Regis. Located right in the heart of the touristic area of Mumbai, this modern building offers convenient proximity to all the relevant attractions. When you stay here, you’ll be strategically located in an area full of nightclubs, entertainment centres, shopping avenues and wellness areas. 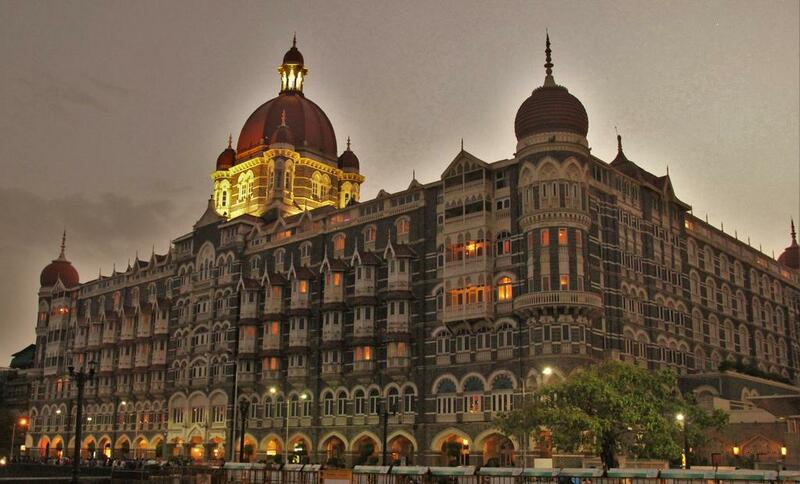 Anyone who has ever considered visiting Mumbai has likely heard about the Taj Mahal Palace, which is touted as India’s first and premier luxury hotel. This flagship hotel boasts is located in a rather impressive modern palace, and its staff is comparable to a small army whose sole purpose is to ensure all guests enjoy the finest available experience. If you want nothing short of prestige and affluence, the Taj Mahal Palace will cater to your desires.